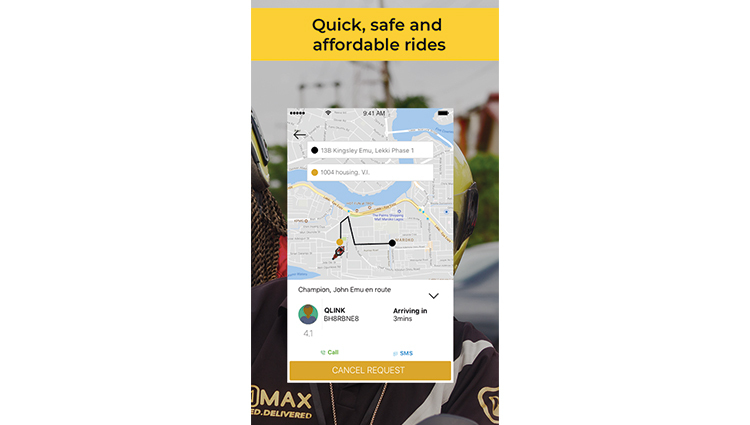 MAXOkada mobile and web applications provide safe, affordable and accessible moto-taxis to underserved communities in Africa, using inclusive asset-finance and safety hardware. 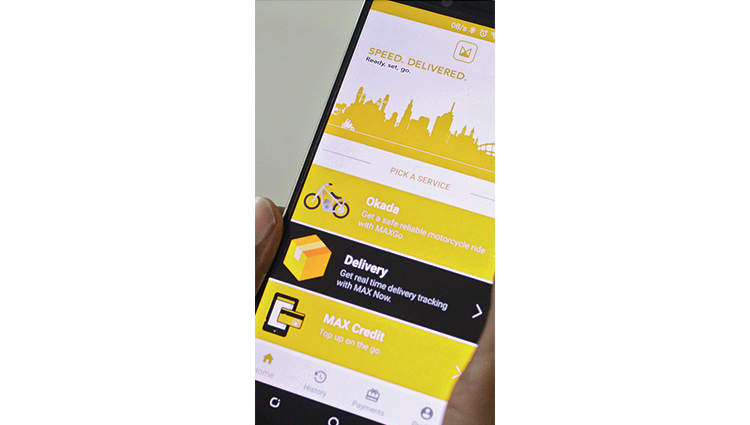 The end-to-end platform connects drivers to commuters and businesses in real time to fulfil goods delivery and get people to their destinations. 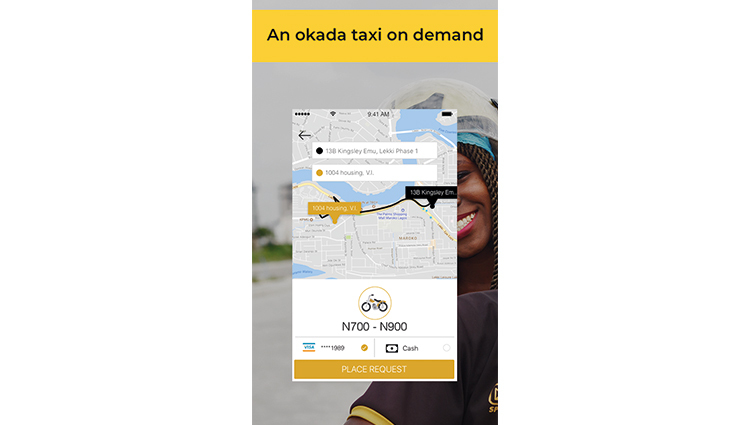 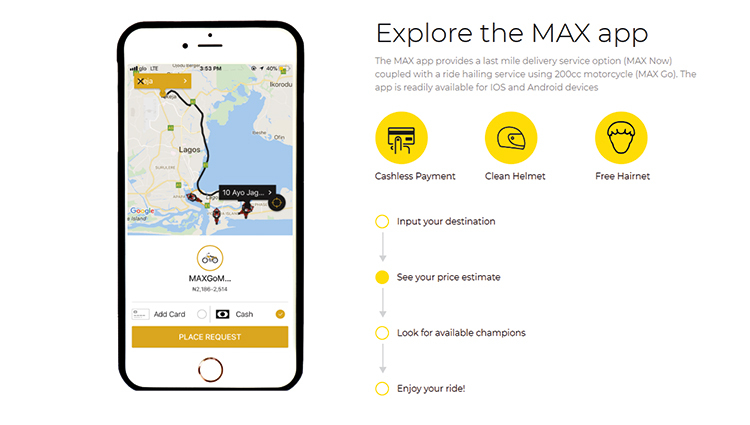 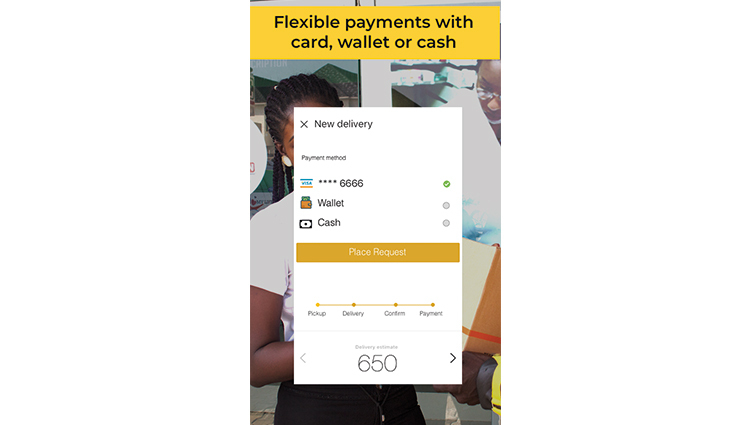 By licensing and creating credit ratings for drivers, and providing safe and affordable moto-taxi service for commuters and enterprises using their mobile devices, MAXOkada is transforming transportation in Africa.